The one and only Giorgio de Maria joins me on the show in this episode. 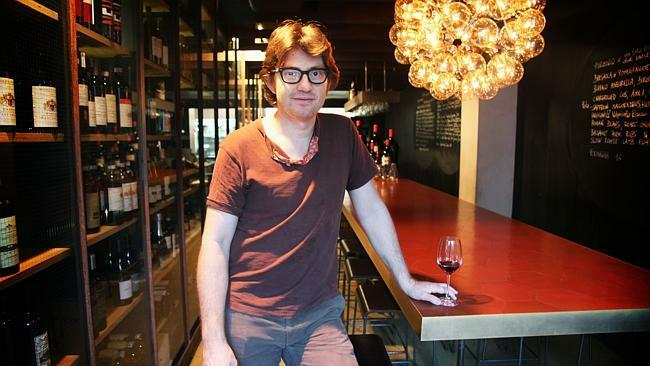 As one of the leading lights of the natural wine movement in Australia, Italian-born Giorgio is behind such Sydney institutions as Vini and 121BC. He is also one of the organisers of the Rootstock Festival, this year held in Sydney for the second time, and next year to be held in Hong Kong. He share a bit about his background and how he came to work with wines of this calibre. Follow Giorgio on Twitter & Instagram, and follow Rootstock on Twitter. Follow James on Twitter, Facebook & Instagram, and follow The Vincast on Twitter. Subscribe to The Vincast on iTunes or Stitcher and don’t forget to rate & review!